I made transcripts for each of the interviews in my series on the 9/11 Consensus Panel. 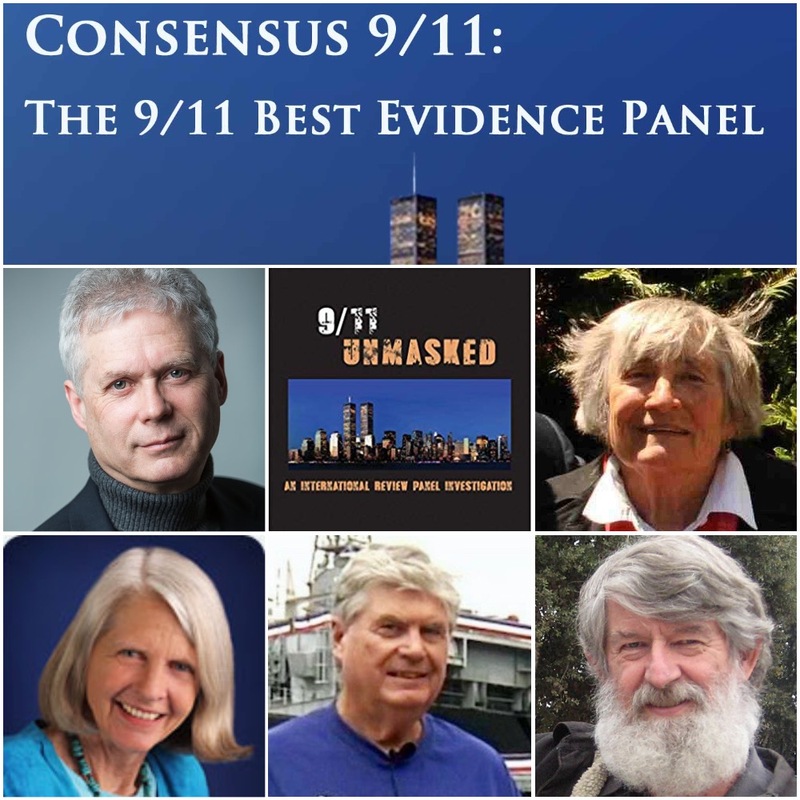 The panel’s book, released on September 11th, 2018 is called 9/11 Unmasked: An International Review Panel Investigation. …when your police have failed at their duty, and your intelligence agencies have failed you, and the executive branch has failed, and the legislative branch has failed, and this…enormous crime in the 21st century has happened and isn’t being investigated, what do you do? Do you let them get away with the lie? Do you let your democracy be hijacked? I hope not.